Beautifully UPDATED townhome features: Open Concept Living Room, Dining Room and Gorgeous Kitchen; Kitchen has brand new Stainless Steel Appliances, Granite countertops, Slow Closing Cabinets and new Washer and Dryer. 3 Nice Sized Bedrooms, 1.5 Baths. New Flooring and Carpet throughout. Brand New Furnace and Water Heater. Near I-65. 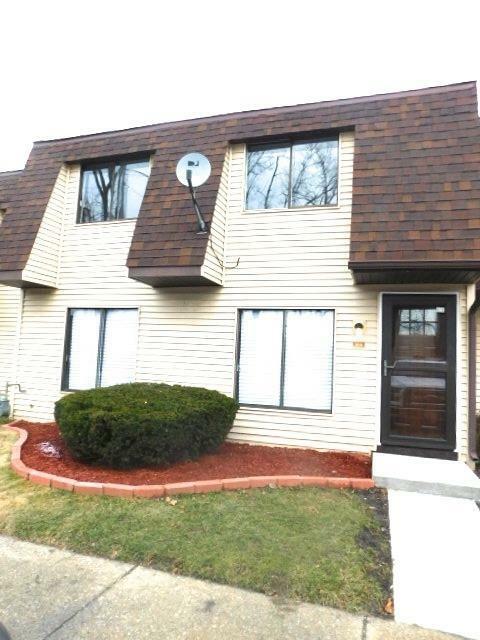 Centrally located near shopping and fine dining!